Not everyone knows of Tommy John. Everyone sure as hell knows about tommy John surgery. The former Major Leaguer pitched for 26 seasons from 1963 to 1989 including three 20-win seasons. Of eligible players, John is currently the winningest pitcher in Major League Baseball history not in the Hall of Fame. Tommy finished with a 3.34 ERA and 2,245 strikeouts in 760 games played. Very crazy stats for a guy not to make it into the Hall. He is mainly known for the revolutionary surgery, named after him, which was performed on a damaged ligament in his pitching arm. Well over half of John’s career wins came after his surgery which is crazy. 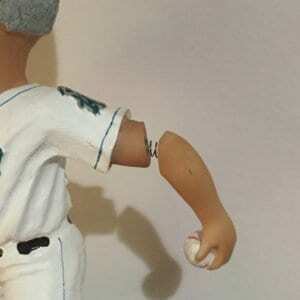 I’m sure you all know of a pitcher on your favorite team that has had this surgery. Nowadays, your better off just getting the surrey even if your healthy and get it out of the way because just about every MLB pitcher seems to get it. On to the bobble. 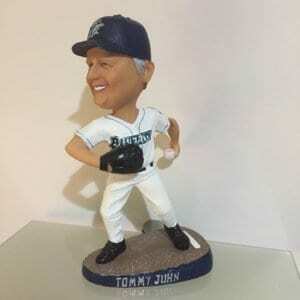 Tommy John was the manager of the Bridgeport Bluefish until he resigned 2009 to pursue other endeavors outside of baseball. 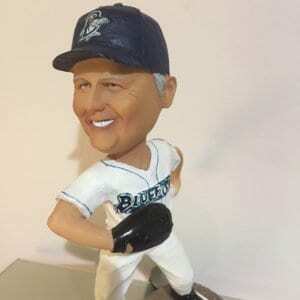 The Bluefish liked his services so much that they came out with a bobble of him the following year. 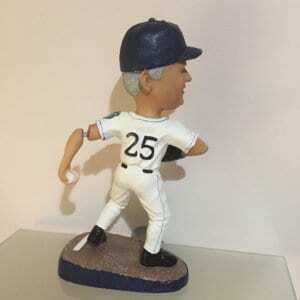 It’s a pretty standard bobble with Tommy ready to unload a fastball as he’s standing on the mound. The dirt looks kind of cheap and not realistic but his uniform is spot on. A lot of detail and the print and lettering is raised with no stickers! 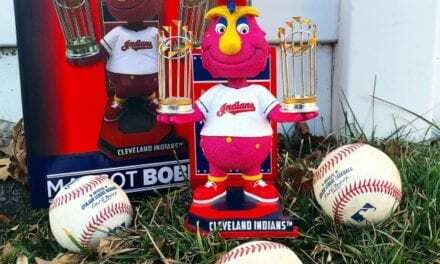 The story behind this bobble is Tommy’s left arm is the bobble. Not the head. The Bluefish wanted to resemble why Tommy became so famous by his known surgery so they have his elbow bobbling. I like the idea very much. 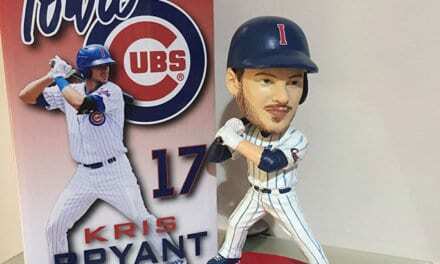 I really wish they had his head bobble as well as the elbow, as the neck just looks weird. 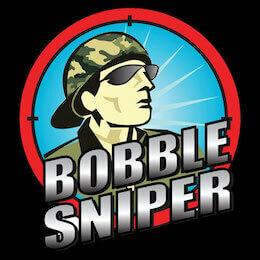 Sniper Rating: I dig this bobble a lot. 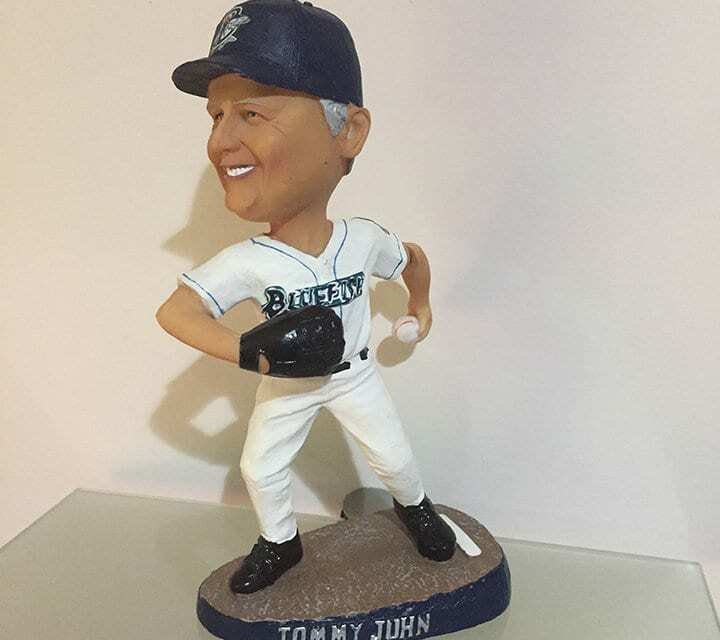 It’s got character and the idea of having Tommy John’s left elbow bobble is a no brainer. 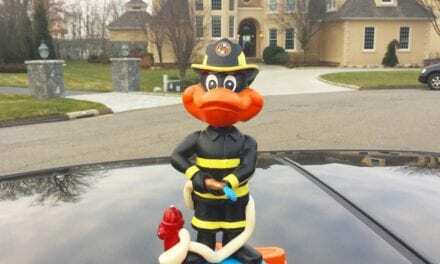 This one is very hard to come by as I barely see these pop up on Ebay which makes it a hard find. I don’t even have the box for it as I got it at a tag sale. I’m hoping down the road to track a few down so give me a shout if you’re interested. 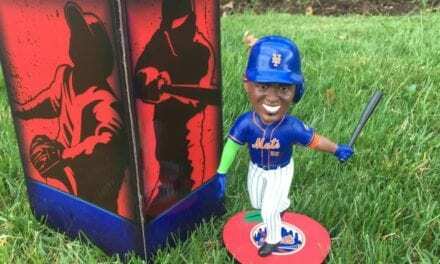 Overall, cool bobble for a famous player not known for his talents but his well known arm surgery. Tommy John gets a 7.0 rating.